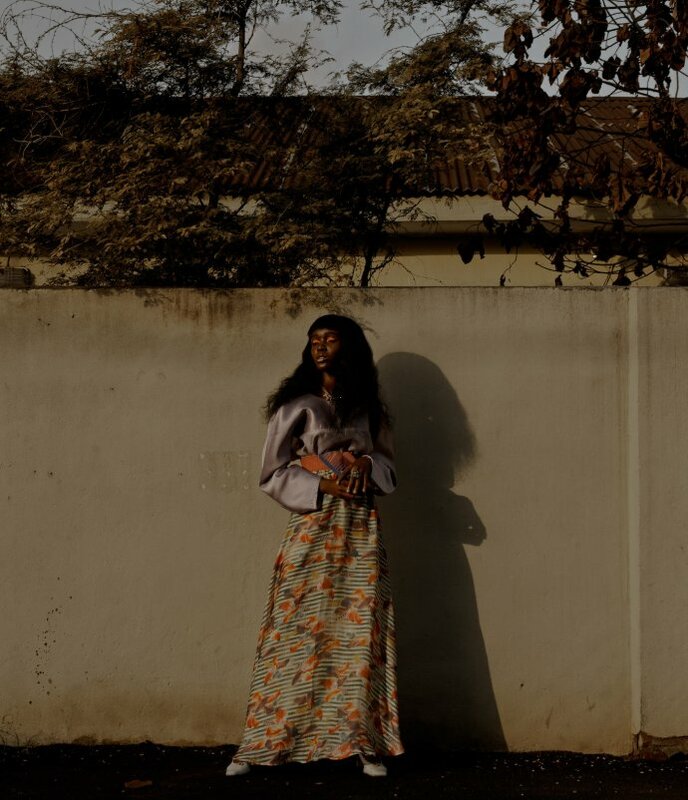 A riveting fashion series called “Expressions of Self” shot in the beautiful suburb of Lagos, that is Yaba. 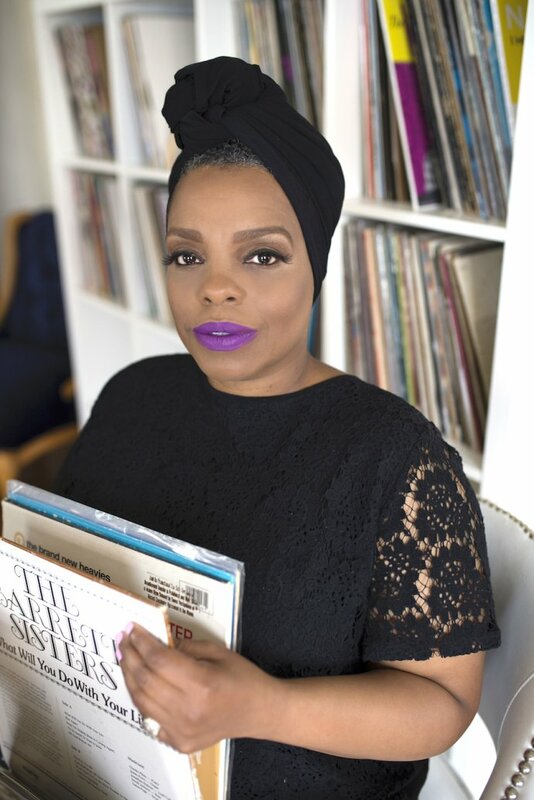 HANNAH Deputy Editor, Aja K. Riddick and Aja Burrell Wood, ethnomusicologist and adjunct professor of African American music at The New School and Brooklyn College Conservatory of Music, discuss why ethnomusicology is about people first, what Black music is and more. 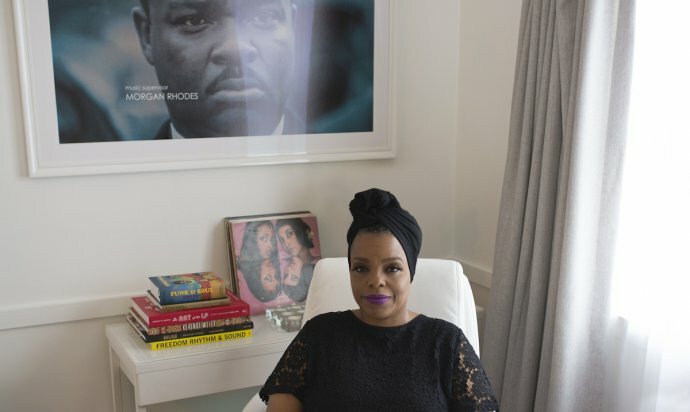 Noted journalist Jenna Wortham (of The New York Times and the NYT podcast Still Processing) sits down with superb music supervisor Morgan Rhodes (Middle of Nowhere, Selma, Dear White People) and talks beginnings, process and chance.